Primary health, social and education services are the focus for Tipu Ora in Rotorua. With its home base on the beautiful village of Ohinemutu, the reach and credibility of the organisation has grown each year since being founded around three decades ago. 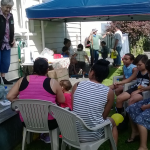 In a conversation with Tipu Ora Executive Manager Raewyn Bourne and Clinical Co-ordinator Evalyn Berryman, Inspiring Communites’s Barbara MacLennan learned about Kia Puawai, a new place based approach which the Trust began two years ago. “While our funding streams all still come in silos, we’ve been working hard to integrate all the services and supports we can offer in ways that serve our community much more effectively” said Raewyn. Three months of conversations with local community leaders created goodwill and the opportunity to locate in a building adjacent to the community health centre and other community services. Evalyn explains it was important to create an environment where whanau feel comfortable and safe, this is their home away from home. 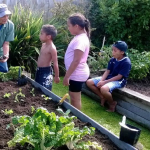 “Māori values guide this, our whare (house) kuia (nanny) role is to manaaki and awhi clients and their significant others. 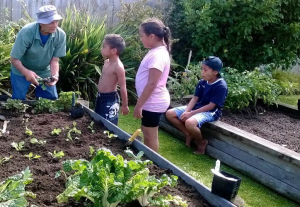 We build trust with whanau by listening, being consistent and transparent.” This approach appears to be working as the majority of self-referrals to the service are recommendations from friends and or whānau who have shared their own experiences accessing this service. A lot of the work focuses on young and first time parents and includes mothercraft and homecraft programmes. 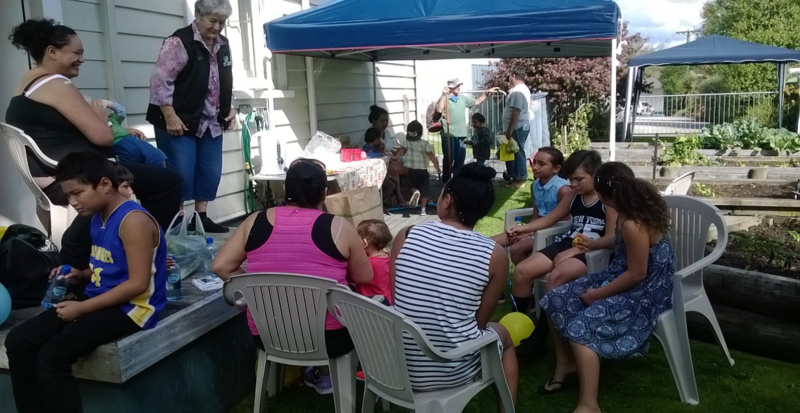 “It’s great to see a young māmā whose own confidence has grown come back to the whare to help teach pregnant and other first time mums how to bathe their pēpe or share her experience of breastfeeding,” Evalyn shares. “Our Kia Puawai whare makes that possible”.